Get closer to over 130 species at award winning Newquay Zoo. 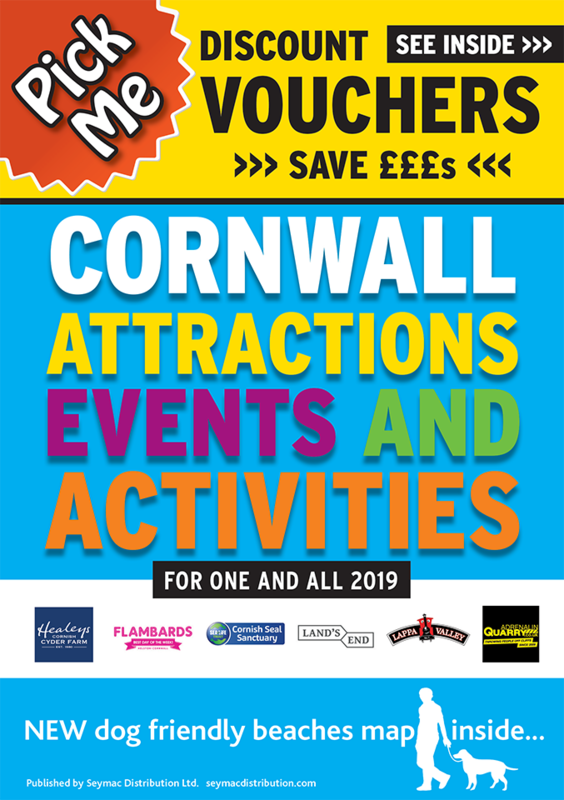 Be amazed by the penguins playing in their pool, visit the creepiest crawlies in their atmospheric tropical house and marvel at the big cats eating their lunch - am unforgettable visit for the whole family. Newquay Zoo is home to an amazing array of animals, set amongst 13 acres of established sub-tropical gardens. Visit the African Savanna exhibit, home to stunning black wildebeest, nyala antelope and strikingly beautiful zebra. Look out for beautiful red pandas, meerkats on sentry duty and otters playing in the stream. As well as a large variety of unusual species, Newquay Zoo has a village farm with more familiar faces that children will love. Toad Hall is a fascinating exhibit highlighting the threats to amphibians around the world. More tropical species of birds, insects and amphibians including; pekin robins, poison dart frogs, toucans and skinks can be seen in an open rainforest exhibit that lets you experience life down on the rainforest floor and up in the canopy. Newquay Zoo is some of the world's most critically endangered species including the beautiful Red Pandas, Owston’s Civets and Black Wildebeest. Keeper talks and animal feeds occur throughout the day, but if you want to get even closer, our animal experiences give you the chance to meet and feed our cheeky Lemurs or friendly Penguins. If that isn’t enough, we have activity trails, face painting, a children’s play area and a dragon maze to keep people of all abilities and ages occupied. You will need to keep your energy up too, so why not grab a snack from Lemur Café or Tippy’s Snack Bar. Just a short walk from Newquay town centre, Newquay Zoo is one of Cornwall’s most exciting visitor attractions. We are open every day from 10am, except for Christmas Day. Our closing times vary throughout the year. For more details please visit our website. For prices and tickets please click here.